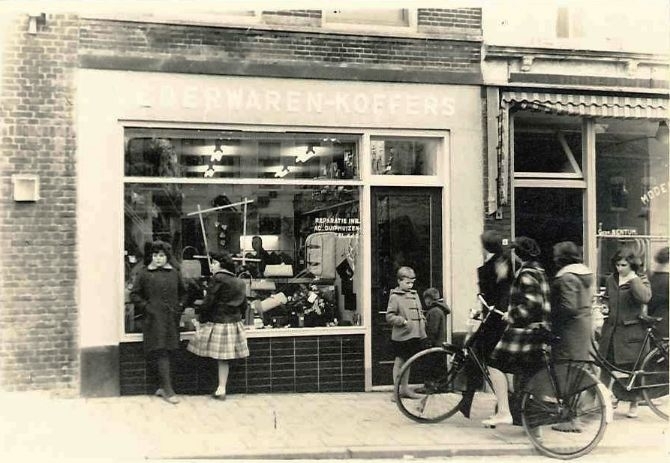 The roots of Dugros go back to the small village Oud-Beijerland, South-Holland in the year 1953. In this town we can find the foundations of Dugros. In a small factory this founder of Dugros started developing and selling leather goods of high quality. As soon as his sons participated the company, success followed rapidly. Fashion is a rollercoaster, and trends are changing rapidly. The designers of Dugros travel the world, always searching for the latest trends in bags and leather. At the headoffice in the Netherlands their designs are developed, and communicated to the factory in India. Together with the employees of the factory in India, a perfect product is developed. Quality has always been a high priority of Dugros. We are striving for the highest possible quality in every price category. The ground for this quality lies in the headoffice, where the first stages of the order are completed. Then it is up to the supplier to produce the products accordingly. Product quality is guaranteed by direct communication with the supplier and a physical visit to the product locations by own quality inspectors/auditors.